Midwest Security is an asset protection and location access control company. While a wide variety of companies can benefit from our systems, we have a deep knowledge of the financial and retail marketplaces. Our point of difference and competitive edge is that we proactively provide system design insights, innovative ideas and responsive support. This approach has resulted in long-term relationships with most of our clients. 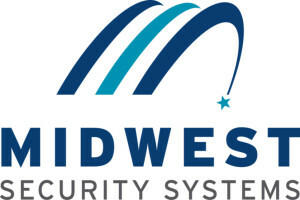 Midwest Security Systems has over 32 years of experience in designing and installing the latest security technologies. 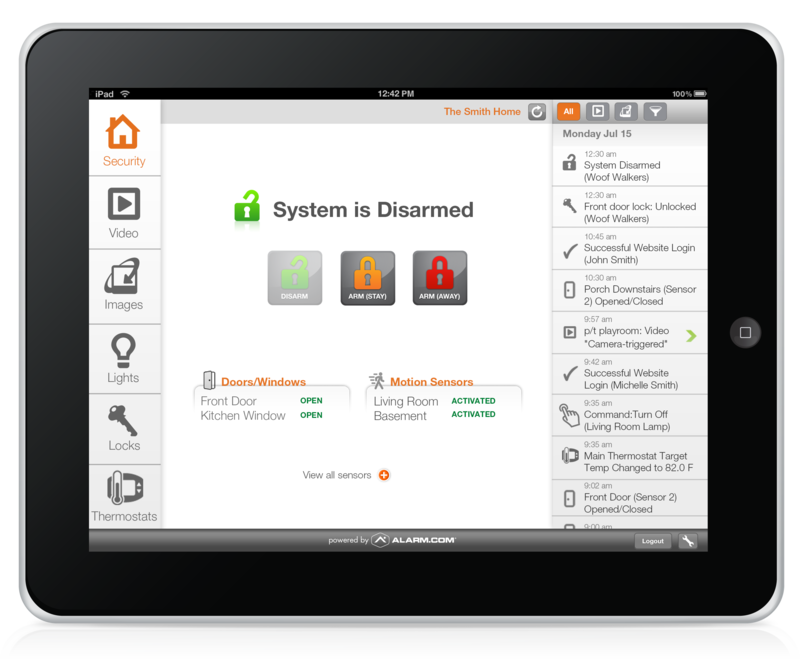 Looking for a residential security solution that will protect your home? 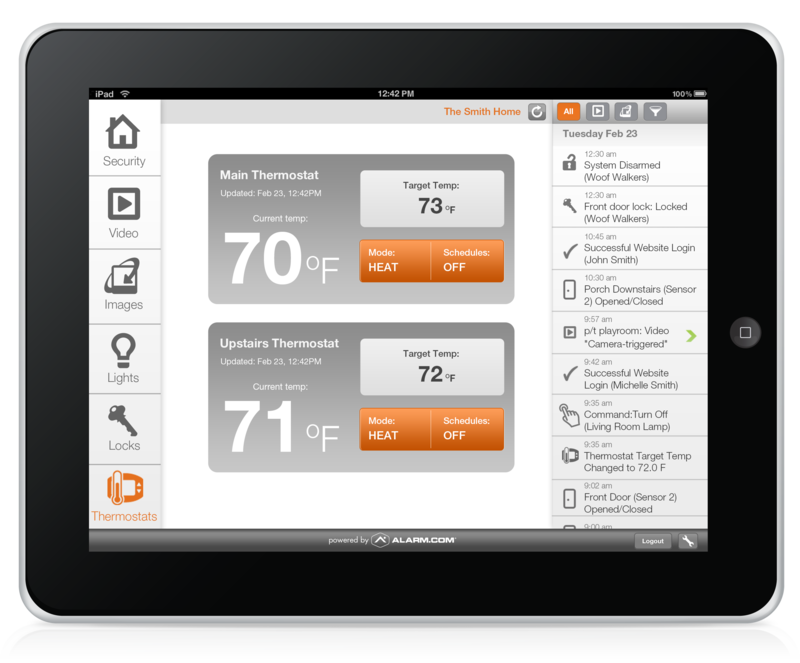 Midwest Security Systems has the answer. 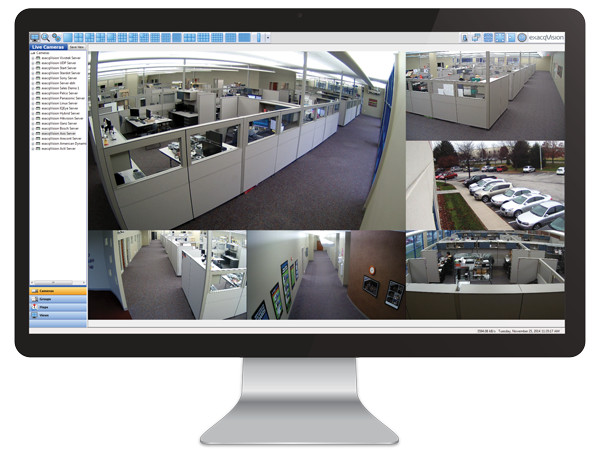 Midwest Security Systems designs and installs your security solution, tailored to the needs of your network. Midwest Security Systems is a certified reseller for Exacq Technologies and March Networks.